If you have a specialized automotive transportation need, Pyramid Logistics is the company to help. 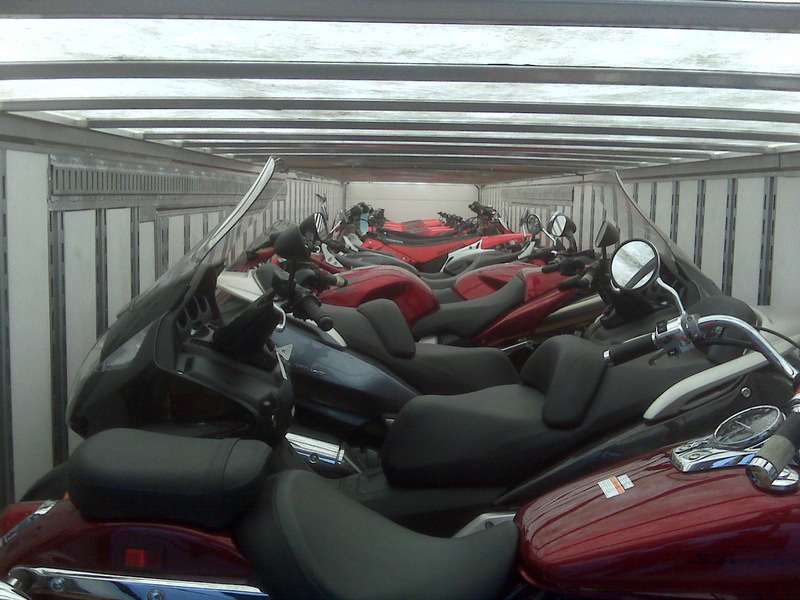 We can offer you a wide range of options to help you transport automobiles, concept cars, prototype models, motorcycles and even large trucks or aircraft. We have driven vehicles across town and across the country in our customized, specially built transport trucks and trailers, and we can provide you with safe transportation for your valuable vehicles. Call 800-877-6687 to speak to Pyramid Logistics about your auto transportation needs and relax . . . we have you covered! 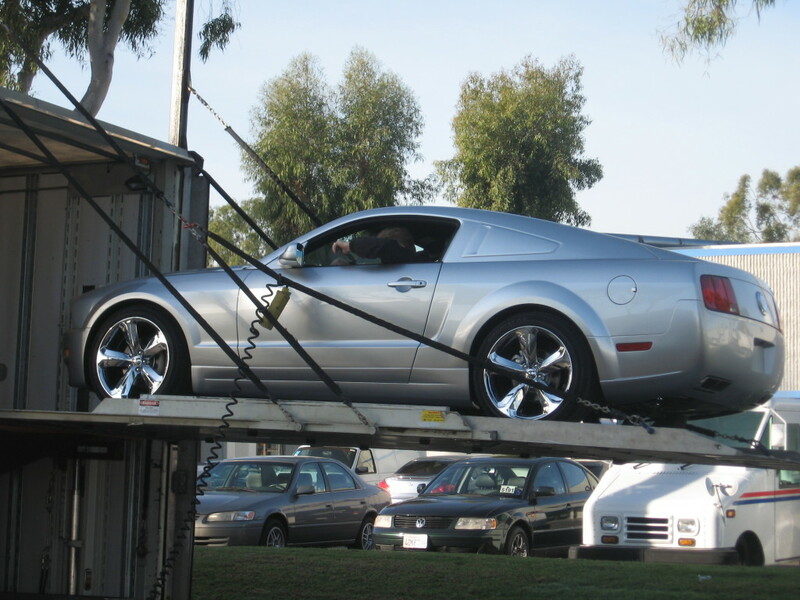 When it comes to transporting specialty automobiles and other vehicles, it is important to hire a company with experience in this field if you want your car shipped safely and on time. Too much can go wrong to trust your valuable vehicle to anyone without the reputation of handling specialized vehicle transportation effectively. Fortunately, Pyramid Logistics has a long history of providing just such specialized transportation services for all types of vehicles. Our name is one you can trust to take care of your investment. Enclosed and open transport. Depending on your needs, we can offer both enclosed transport and open-trailer transport. Our professionals can discuss these options with you and help you pick the best and most cost-effective method. Seven-car capacity with upper deck. For a multi-car shipment, Pyramid Logistics offers simultaneous shipping of up to seven vehicles on one truck with the use of an upper deck. For larger shipments or shipments of multiple oversized vehicles, contact Pyramid Logistics for more options. Nose cone for maximum clearance. Each truck and trailer features nose cone construction for maximum use of space and plenty of clearance around each vehicle. This construction allows us to give you cost-effective options, even when shipping multiple vehicles. Advanced beaver tail-style lift gates. Beaver-tail liftgates are the preferred method of closing gates behind loaded cars on raceways and other professional arenas because of the minimization of risk to the car. This same technology goes into our trucks to provide you with the safest and best shipping options for your valuable vehicles. Independent articulating racks. Articulating racks make it easy for us to customize sizes for any vehicle and fit as many vehicles as possible into one truck or trailer safely. Ramps, winches, wheel chalks, cargo bars. We carry a full line of on-board accessories to ensure that we can safely load, secure, transport and deliver vehicles of any type. Variety of straps and tie downs to safely secure any vehicle. Pyramid Logistics offers years of experience in transporting vehicles, and we have learned how to secure vehicles of any size safely and transport them without mishap. Call Pyramid Logistics at 800-877-6687 to speak to an expert on transportation for your automobiles and enjoy the peace of mind of knowing you have hired the best. At Pyramid Logistics, we know that shipping your vehicle can be a very stressful event. We have taken the guesswork out of successfully shipping any type of vehicle without mishap and at the lowest possible cost. Whether you need your vehicle shipped for an auto show, photo shoot, commercial, movie, ride and drive or private event, we can get it there safely. Pyramid Logistics features cost-effective and safe shipment options throughout the United States and Canada, as well as international destinations. Our goal is simple: to take the stress out of shipping and give you a hassle-free experience. With our reputation for quality shipping services, you can relax and enjoy the knowledge that your specialty vehicle is taken care of from start to finish. When you need hassle-free automotive transportation, call 800-877-6687 and talk to Pyramid Logistics about your needs. We can handle any auto transport issues!